The following article has been reprinted with kind permission from The Culture Trip: For more articles on Greece’s art and culture; handpicked local galleries; local books, films, music and apps recommendations; local cultural events and tours; and a selection of restaurants and hotels – take a look at The Culture Trip. 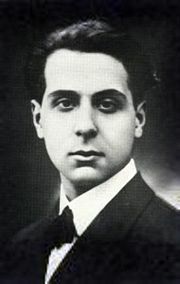 Seferis as a young man. However, since then, Greek literature has ceased to be a conspicuous presence in the canon of Western literature, with which we are all so familiar. The past 500 years or so have seen a flowering of English, American, French, German and Italian literature, which have become the great “classics.” During the twentieth century burst of Modernism, these nations in particular produced the most famed avant-garde thinkers, writers and artists, who shaped the culture we live and breathe today. 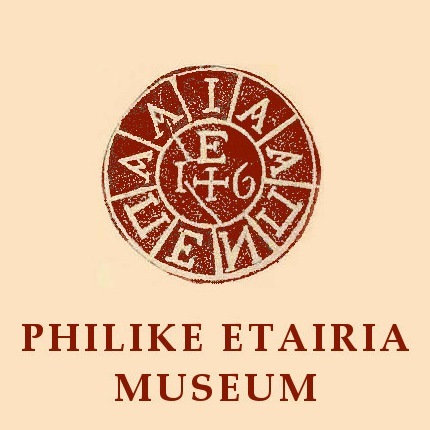 What may be less well known to most is that in this whirling milieu of radicalism, under the pressure of political turbulence and European instability, two Greek poets were bringing the ancient traditions of the Hellenic past into the modern age, a feat for which they would both receive the Nobel Prize for Literature. 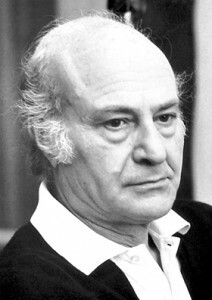 Giorgos Seferis and Odysseas Elytis both originated from outside of Greece (Elytis from Crete, technically still part of the Ottoman Empire when he was born, and Seferis from Smyrna, in modern-day Turkey) but both moved with their families to Athens where they received their educations. It is not difficult to see how they were both influenced by Greece’s rich cultural heritage, although they identified with different strands. Smyrna was taken by the Turks in 1922, and Seferis, having left in 1914, did not return until 1950. This sense of being an exile from his home deeply affected him, and so it is unsurprising that he identified with the ancient story of Odysseus, told by the great epic poet Homer, in which a hero of the long Trojan War is forced to wander the seas for ten years whilst he attempts to find his way home. 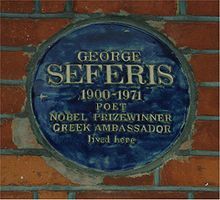 Plaque on the house in London, where Giorgios Seferis lived, while Greek ambassador there. 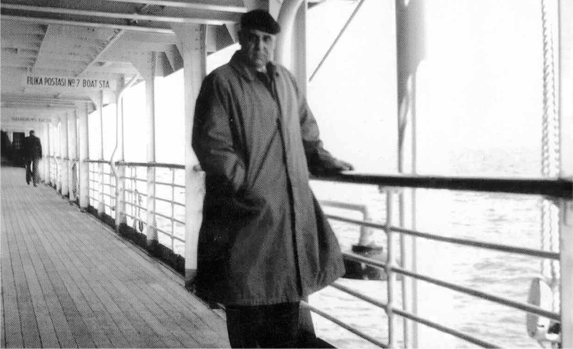 It is possible to describe Seferis as something of a wanderer himself, as he had a long and successful diplomatic career, travelling to many different countries as the Greek Ambassador. The wanderer found a sense of closure on his visit to Cyprus in 1953, an island with which he felt an instant affinity, and which inspired him to end a seven-year literary dry spell with the release of his book of poems Imerologio Katastromatos III, which celebrated his sense of homecoming. His place in Greek culture was demonstrated by the inclusion of a very famous stanza from his “Mythistorema” in the 2004 Athens Olympics Opening Ceremony. 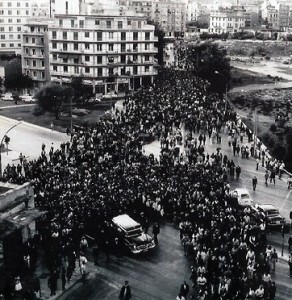 Moreover, his place in the hearts of the Greek people had been confirmed some years earlier upon his death: he became an important symbol of resistance against the repressive right-wing regime which terrorised Greece between 1967 and 1974, and at his funeral in 1971 huge crowds followed his coffin singing the words of his poem “Denial,” which was then banned. The poem itself conjures a wild and romantic vision of a Greek beach setting, but, as is characteristic of his work, with a human story at its heart. The video below is a more recent performance of the song (with subtitles), which has become a classic in the Greek repertoire, as evidenced by the audience singing along. “Mythistorema” similarly has a watery setting that is clearly taken from The Odyssey, of which it is in some ways a revised version; however, in the dreamy darkness of the narrative and the fragmentary form, and its rather loose allusions to the original story, it is easy to see the influence of T. S. Eliot’s “Wasteland,” which Seferis translated into Greek in 1936. 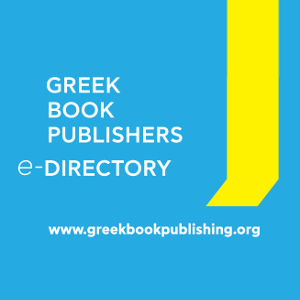 Where Seferis pointed the way, Elytis, with his friend’s encouragement, followed, and is today credited with the modernisation of Greek literature. 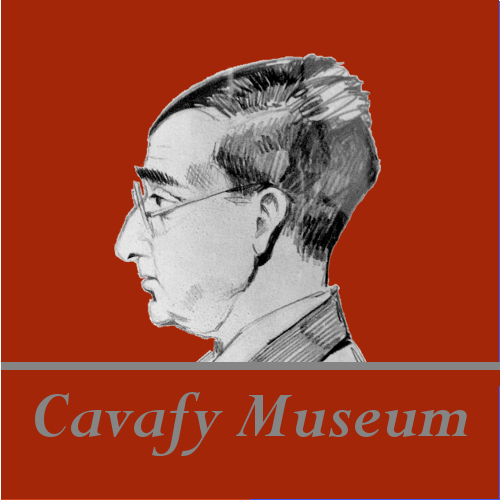 Living in Paris in self-exile between 1948 and 1952, he was known and appreciated by some of the most important pioneers of the avant-garde, including artists Pablo Picasso, Henri Matisse, Marc Chagall and Alberto Giacometti. Similarly interested in modern Greek culture as his friend and mentor Seferis, we can also detect elements of Ancient Greek and Byzantine culture in his work. He received the Nobel Prize for Literature in 1979, perhaps chiefly because of his intensely personal style of writing; it is poetry that resonates with an absolute sincerity, even when speaking of the most rarefied of subject matter. A recurring theme is the metaphysics of the sun, or rather, the mystery of life, for he was a self-confessed “sun-worshipper” or “idolator.” As Seferis’ poem “Denial” had been, Elytis’ landmark work “Worthy It Is” became a great rallying anthem for all Greeks who resisted injustice, especially when set to music by Mikis Theodorakis. With an epic Biblical structure, it represents a fevered call to modern man for self-liberation and a hymn to the beauty of nature. 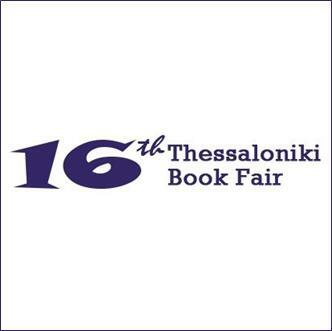 The video below is one of the songs from the Axion Esti, “A Solitary Swallow,” which has, like Seferis’ “Denial,” become a classic, known by virtually all Greeks. The popularity of these songs also illustrates the enduring connection between poetry and music in Greek culture. The concert was televised and features Mikis Theodorakis himself conducting. Seferis’ works can be found translated into English in his Complete Poems, whilst Elytis’ “Worthy It Is” is published in English under its original Greek title, “Axion Esti.” It is perhaps time for us to recognise the importance of the role both of these writers played in modern literature, in bringing the culture of Europe’s most ancient civilisation into the twentieth century, and fighting the epic battle against oppression and tyranny.